Introducing Auckland-based pianist, producer and musician, Timothy William. A musical personality involved in a variety of musical projects; as a solo artist, both live and studio session work, piano teacher and industry mentor. Having studied music from an early age, Tim attained an Associate Diploma in Jazz performance (Hon) whilst still at high school. 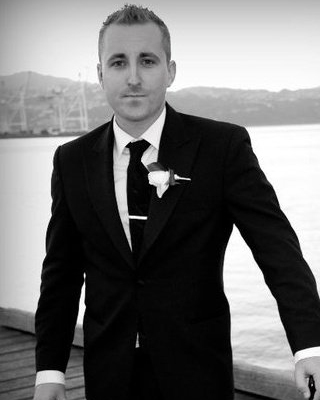 He has attended Wellingtons Conservatory of Music (nee NZ School of Music) is recognized as a talented Jazz musician and has been performing professionally in bars and clubs since the age of 15. He is in demand as a session musician, performing a variety of different styles with many local and internationally respected artists. Tim has performed/performs with many artists, including; Josephine Costain, Nick Hohepa, Christopher Reed, Simon Spire, Billy Squire and the Rye, Phil Edwards Band and NZ Hip-hop royalty; King Kapisi and Dam Native as well as international artists; German Jazz Great; Klaus Doldingher, and UK bass extraordinaire; Shez Raja. In 2005 Timothy William launched his own company Bemsha Music established to provide live music for Corporate Events, weddings, product launches, parties etc Bemsha Music prides itself on providing musicians of the highest quality many of whom are recognized as some of Aucklands top musicians. Having featured on so many other artists records, Timothy William is currently finishing his own album which showcases his collaborations with a variety of artists and musicians.